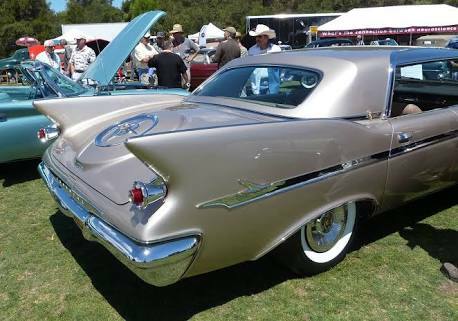 Many cars from drag racers to sports cars to monster trucks carry different kinds of spoilers on them. Some cars, like the Ferrari F1 cars,which have them front and back. since they are probably the most scientifically advanced wheeled transportation. 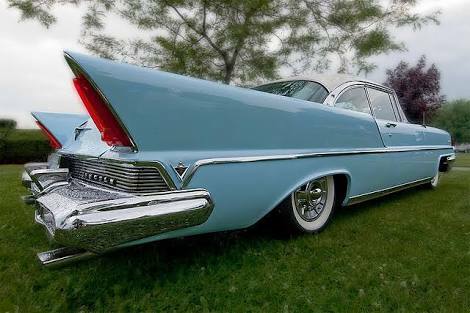 Cars have spoilers to increase in their grip on the road. Normally the weight of a car is the only thing that forces the tires down onto the pavement. Without spoilers, the only way to increase the grip would be to increase the weight, or to change the compound the tire was made out of. The only problem with increasing the weight is that it doesn't help in turns, where you really want to grip. All that extra weight has inertia, which you have to overcome to turn, so increasing the weight doesn't help at all. The fins The first reason - and most important specifically in terms of the 2017 Formula One cars - is the rules governing the dimensions of the rear wing. 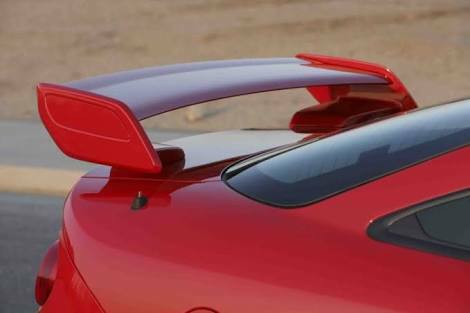 The FIA has forced the wing which will be lower and wider which positions the aerodynamic device in what would seemingly be an area of poor airflow. 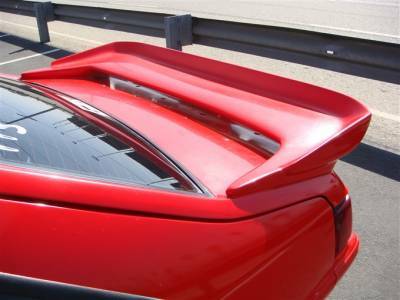 A wing which will be set at high from the body of the car will receive clean air that is passing far above the rest of the vehicle. The lower airflow nearer the body of the car becomes ‘dirty’ and turbulent which is less efficient for aerodynamic use.